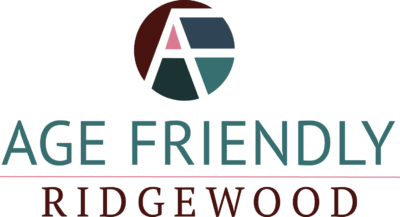 Land-Use Analysis of Aging Friendliness offers suggestions for the Village of Ridgewood improvements. Non-Profit New Jersey Future created this report with funding from the Henry and Marilyn Taub Foundation in collaboration with Age Friendly Ridgewood. Download the full report. This excellent resource was just released from Justice in Aging. It provides 25 common nursing home problems and how to resolve them. If you have a loved one in a nursing home or are considering one, be sure to review this comprehensive document. 25 Common Nursing Home Problems and How to Resolve Them. We are excited to have been included in a New Jersey Health Care Quality Institute paper about Aging and Wellness. You can read the full paper here. Are you 65 or Older & Facing Financial Difficulties?